How is 3D printing fighting global warming? Can 3D printing contribute to pest control? Will high-precision SLA printers be affordable for the everyday 3D printing enthusiast? 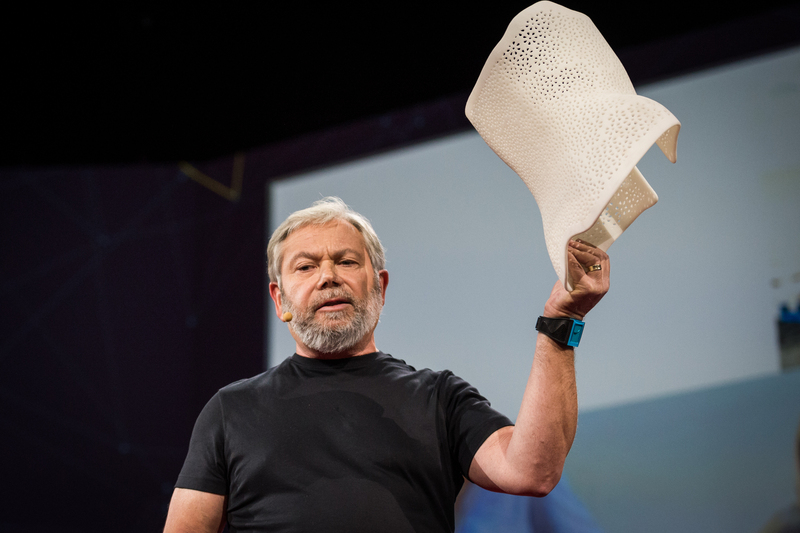 In this week’s edition of Sliced, 3D Printing Industry’s news digest, we report stories from Avi Reichental, UnionTech, Materialise, Stratasys, Toyota Motorsport GmbH, and many more. 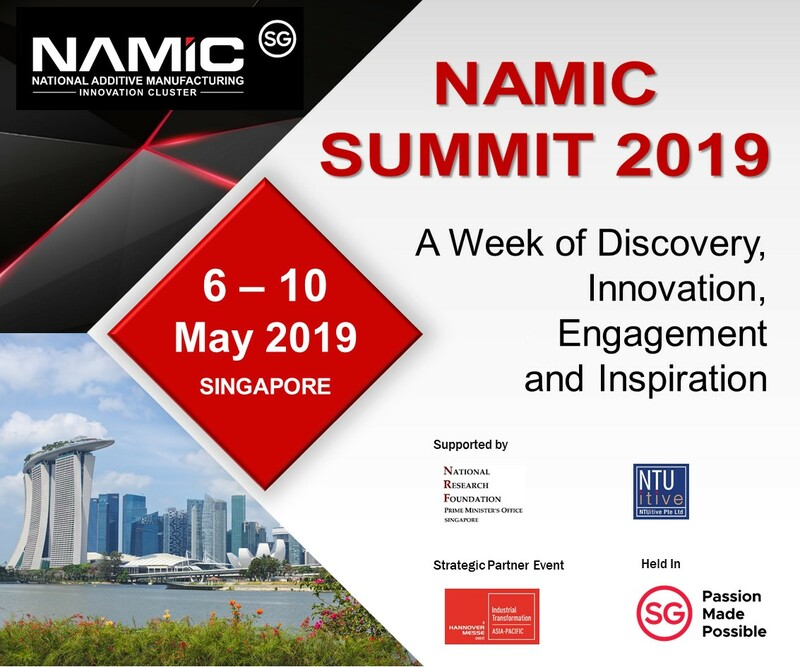 Avi Reichental, a 3D printing industry expert and Vice Chairman of Techniplas, an injection molding company, shared his thoughts on how industrial 3D printing has positively impacted the environment. According to Reichental, additive manufacturing has reduced product waste, fossil fuel consumption, and toxic fumes while streamlining the automotive industry. “For automakers to meet and exceed today’s legislative mandates for energy efficiency, light-weighting is the only solution. And 3D printing is the linchpin of the entire process,” stated Reichental. Furthermore, 3D Printing Industry recently interviewed Reichental on the effects of the trade war tariffs on additive manufacturing. Avi Reichental at TED2014. Photo by James Duncan Davidson. British composer Anna Meredith and London design company, 59 Productions, successfully executed an audio and visual light show earlier this month, at the Royal Albert Hall, located in South Kensington. The Royal Albert Hall is home to BBC’s First Night of the Proms, an orchestral concert commemorating the end of the First World War, which featured Meredith’s composition entitled the ‘Five Telegrams’. As their practice canvas, Meredith and 59 Productions created a 3D printed miniature version of the Royal Albert Hall to properly map out their unique composition. 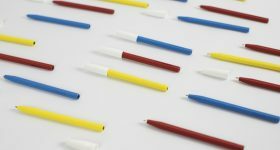 “It’s about 80cm wide and therefore slightly more convenient than the real thing,” said Richard Slaney, Managing Director of 59 Productions. Following several tests, the Five Telegram’s music and exterior projections were smoothly executed and witnessed by an audience of thousands. The Proms will conclude in September. 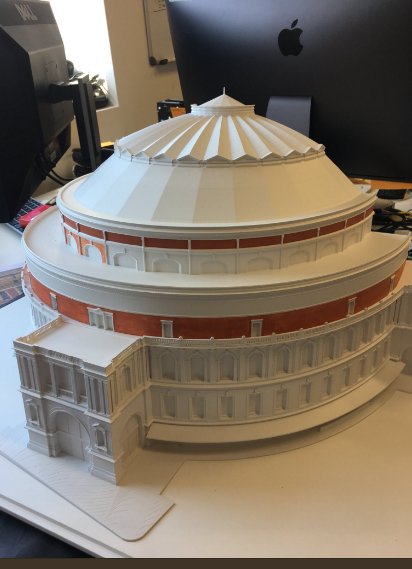 The 3D printed model of Royal Albert Hall. Photo via 59 Productions. 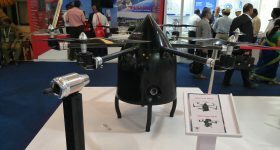 Soleon, an Italian drone company and Materialise, a Belgium 3D printing solutions provider, have created the SoleonAgro, a pest-control agricultural drone. Equip with 3D printed end-use parts, the SoleonArgo is designed to distribute Trichogramma wasp eggs which will hatch and eat corn borer worms – a pest that damages maize stalks. This ultimately provides an eco-friendly alternative for pest control, as opposed to spraying the crops with chemicals. “The big advantage of 3D Printing is that we can very quickly create complex systems, even in small quantities. Normally the parts are printed and sent within one week. As a small company, this offers us the opportunity to react very quickly to the changes and wishes of our customers,” said Michael Überbacher, Managing Director at Soleon. The SoleonAgro, a pest-control agricultural drone equip with Trichogramma wasp eggs. Photo via Materialise. 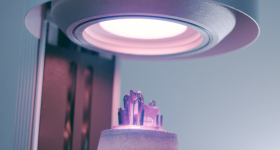 Calt Dynamics, an Irish 3D printing solutions start-up, is developing a “high-precision stereolithography” 3D printer available at a lower cost that can simplify the SLS process. This endeavor is part of the STANLEY+Techstars Accelerator program which launched last year. The first 3D printer developed will be desktop-sized and will be battery-operated. According to Lawless, the 3D printer will not need software which will make it user-friendly within underdeveloped countries. Furthermore, the Calt Dynamics high-precision stereolithography 3D printers will have the capability to efficiently produce prosthetic body parts, replacement tools, as well as a variety of product prototypes. Following the launch of its PolyDevs software, UnionTech, an SLA 3D printing company based in Illinois, has expanded its range of production capable SLA 3D Printers. The new UnionTech RSPro 1400, has a frame of 1400×700×500mm (55x28x20 in) and is designed to produce prototypes, investment castings, and foundries for large industrial parts. 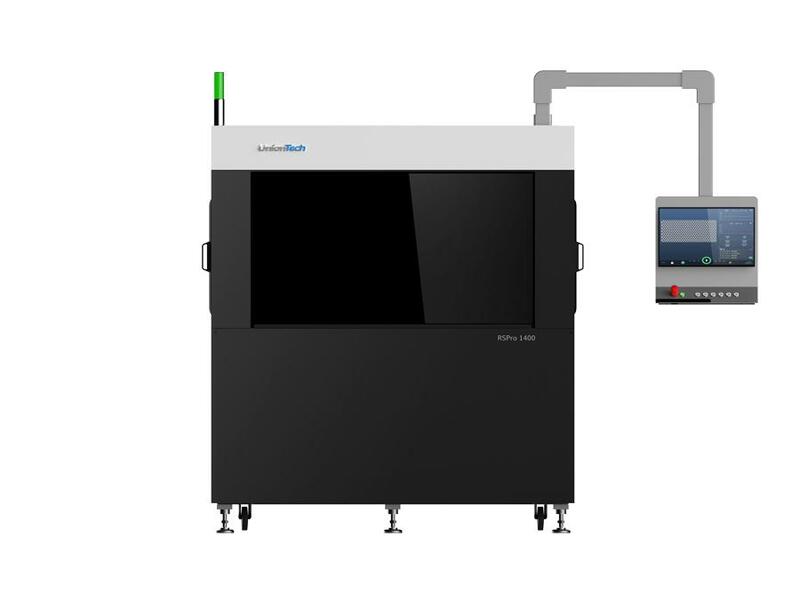 The RSPro 1400 also includes dual lasers which simultaneously prints without visible weld lines, automatic calibration, and scanning speed of up to 18 meters per second. The new UnionTech RSPro 1400. Image via UnionTech. Ruwac USA, Massachusetts-based manufacturers of industrial vacuums, has introduced its immersion separation portable vacuum system for metal additive manufacturing dust. 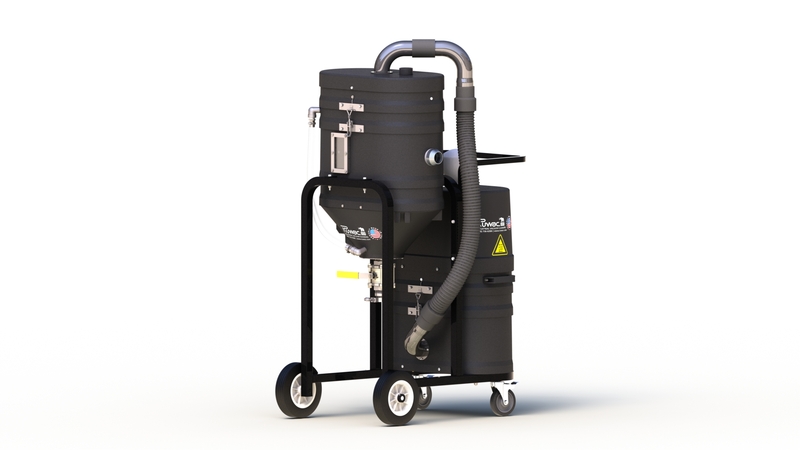 Named the MX360 and MX360EX Series, these vacuums feature a large 12-gallon collection capacity and an easy-to-use stainless steel liquid discharge valve beneath the main housing. 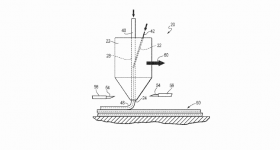 The vacuums are said to be a safer and healthier solution for dust collection. Ruwac’s MX360 industrial vacuum. Photo via Ruwac USA. In addition, Okuma, a CNC machine tool provider founded in Japan, has introduced the MU-8000V Laser EX multitasking CNC machine. 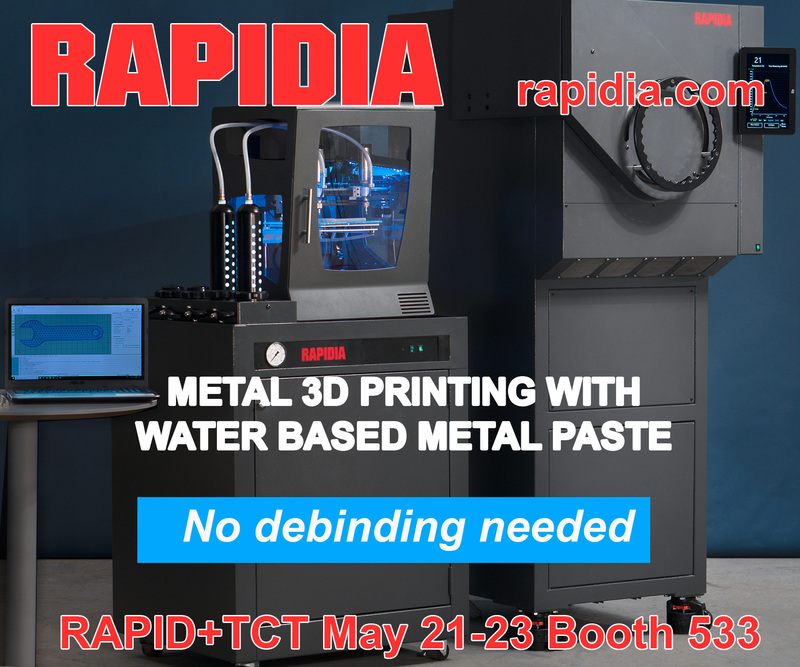 This 5-axis vertical machining center uses subtractive manufacturing and laser additive manufacturing technology in one process to efficiently produce high-quality industrial components. 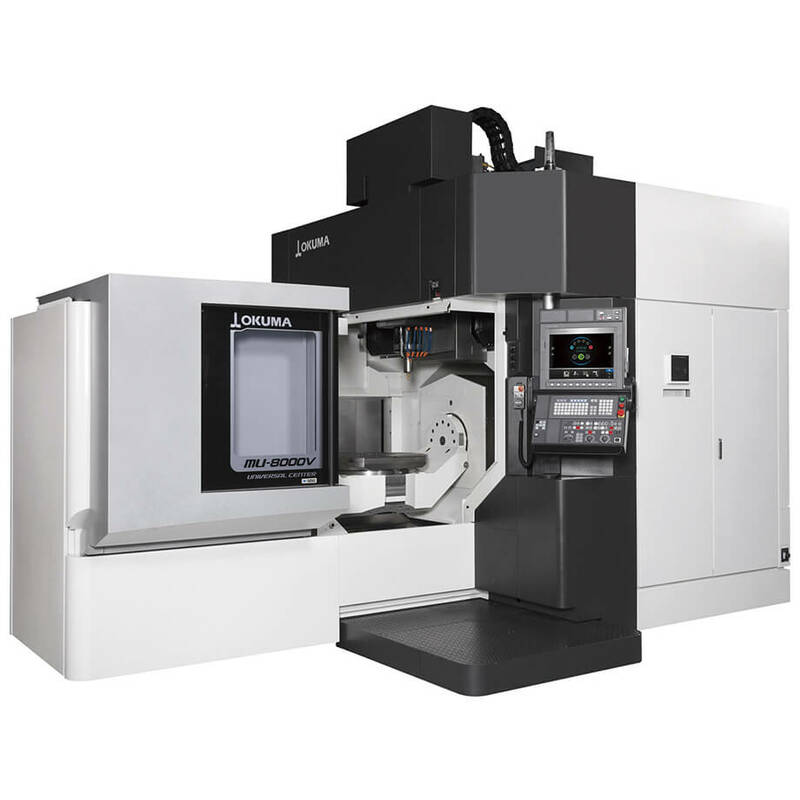 The MU-8000V 5-axis vertical machining center. Image via Okuma. Intermountain 3D, an Idaho-based 3D printing service bureau, has broadened its Selective Laser Sintering (SLS) printing capabilities with the 3D Systems SLS printers. “As we collaborated with our customers on their prototyping needs, we began to see more and more requests come in that went beyond just prototyping,” said Lynn Hoffmann, chief executive officer, Intermountain 3D. Following this addition, 3D Systems has announced that Intermountain 3D’s revenue has increased by 120%. Following the resignation of former Chief Executive Officer and Director Ilan Levin, on July 25, Stratasys appointed Adina Shorr to serve as a Director. Prior to this, Shorr served as CEO of Objet Geometries, 3D printer manufacturers, and one of Stratasys’ predecessor companies. Yale’s Wright Laboratory has launched an Advanced Prototyping Center (APC), a state-of-the-art facility that allows researchers to design and construct new components for scientific instrumentation. The APC offers a variety of 3D printers, including two Formlabs Form2 SLA printers and a Dremel 3D20 FDM 3D printer. These printers have been used for experimentation for quick modeling and testing of small parts. “The 3D printers can make complicated parts that cannot be fabricated simply any other way, while the laser and water jet cutters can quickly make structural components that are cumbersome to make using traditional methods,” said James Nikkel, a Research Scientist at Wright Lab who led the installation of the new center. 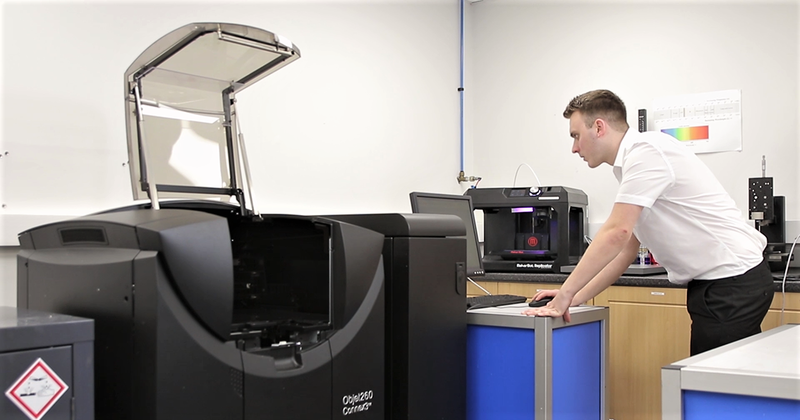 The Objet260 Connex3 3D printer at the Torus Group facility in Telford. Photo via Carfulan Group. 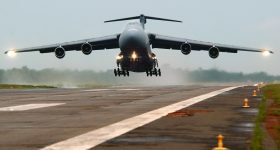 Meanwhile, in a recent interview, Dr. Heather Wilson, the 24th Secretary of the U.S. Air Force, has recently announced plans for the Air Force to establish a new rapid sustainment office which will encourage the use of advanced manufacturing techniques. “There are new technologies in manufacturing that mean we don’t have to go out to a supplier, some of whom are no longer in business,” added Wilson. The 3D Benchy, is a “3D printing torture-test’ designed by Swedish 3D technology reseller Creative Tools. 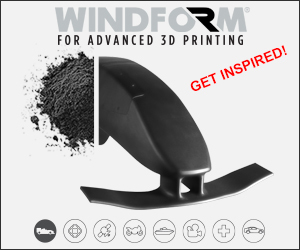 Available on a variety of 3D printing platform, such as MyMiniFactory, this little boat is designed with geometric features to challenge 3D printers and filaments. Reddit user under the name u/absalonius, has found a new and decorative use for the 3D Benchy. 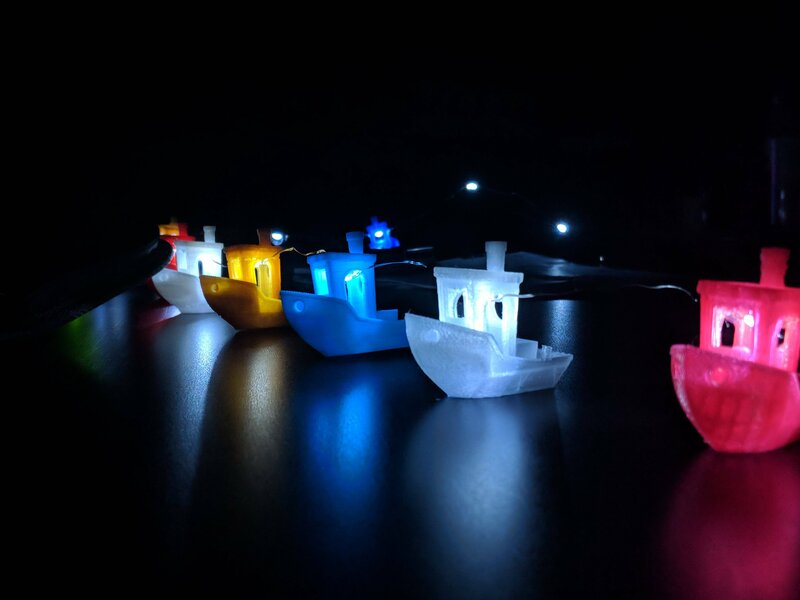 u/absalonius shared that his wife glued Christmas lights inside the 3D printed boats to create a luminous ambiance inside their home. The illuminated 3D Benchies. Photo via Reddit/u/absalonius. Engineers at Toyota Motorsport GmbH (TMG), the German-based entity of the automobile manufacturer Toyota Motor Corporation, have partnered with forces with the University of Sheffield’s Advanced Manufacturing Research Centre (AMRC) to develop new lightweight automotive materials. “It will be fascinating to work closely with a company involved in high-level motorsport. 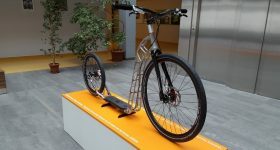 Like us, they want to make things faster, leaner and cleaner,” said Professor Keith Ridgway, Executive Dean of the AMRC. Furthermore, researchers at Oak Ridge National Laboratory (ORNL) in Tennessee have developed a scalable processing 3D printing technique with plant-based composite materials. 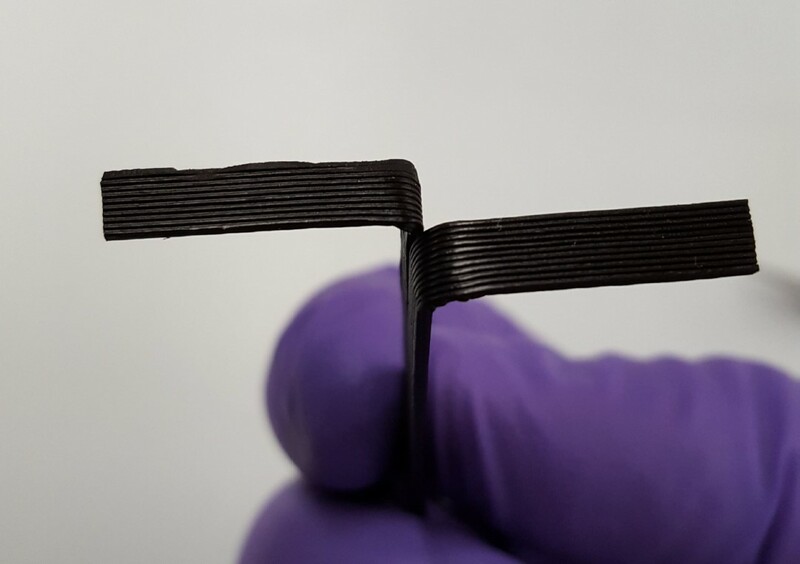 According to ORNL researchers, this eco-friendly printable material has the potential to be used within waste stream applications. 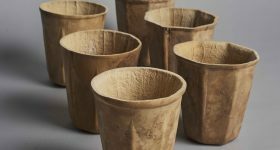 3D print a plant-based composite material made from Lignin, a polymer found in most terrestrial plants. Image via Ngoc Nguyen/Oak Ridge National Laboratory. In the final story, UK Research and Innovation are now accepting applicants for the Industrial Strategy Challenge Fund, which will invest up to £12.5 million in projects using new technologies to transform the UK construction sector. Looking for new talent or seeking a career change? 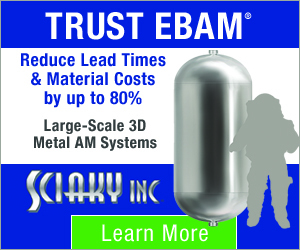 Search and post 3D Printing Jobs for opportunities and new talent across engineering, marketing, sales and more. Featured image shows the sliced logo over the illuminated 3D Benchies. Photo via Reddit/u/absalonius.